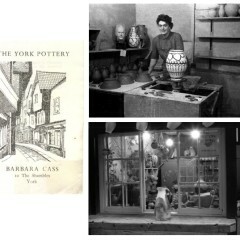 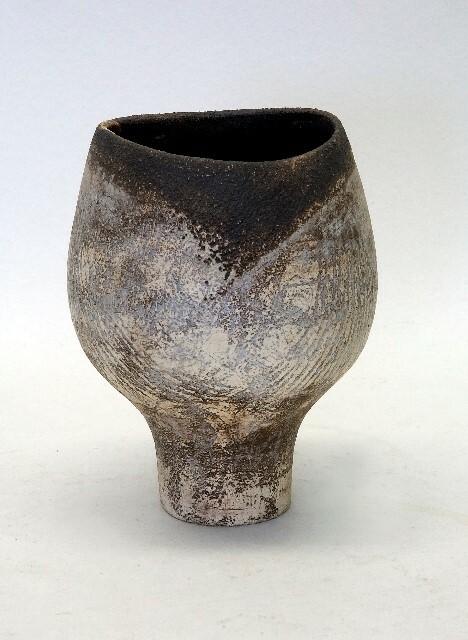 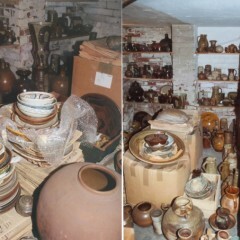 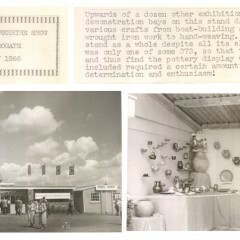 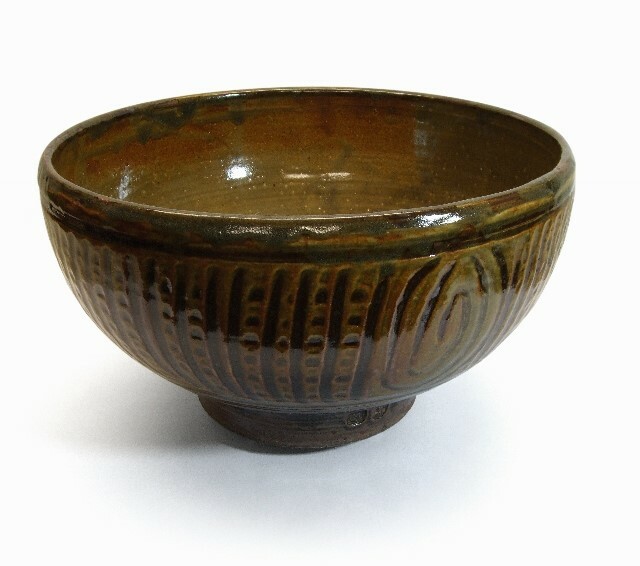 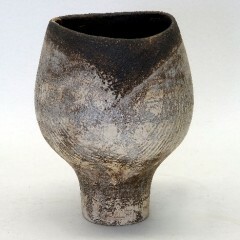 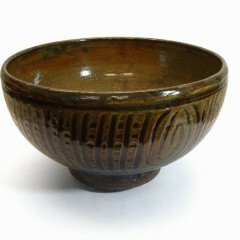 In 2001 York Museums Trust was given a large collection of studio ceramics by the most prolific collector of British studio ceramics during the post-war period. 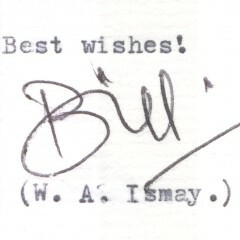 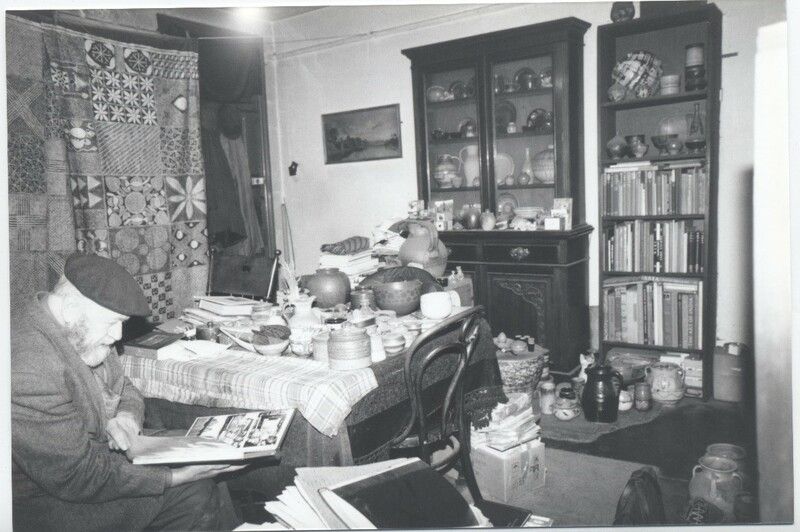 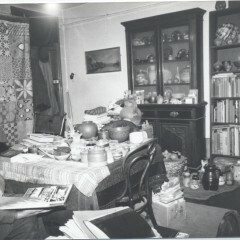 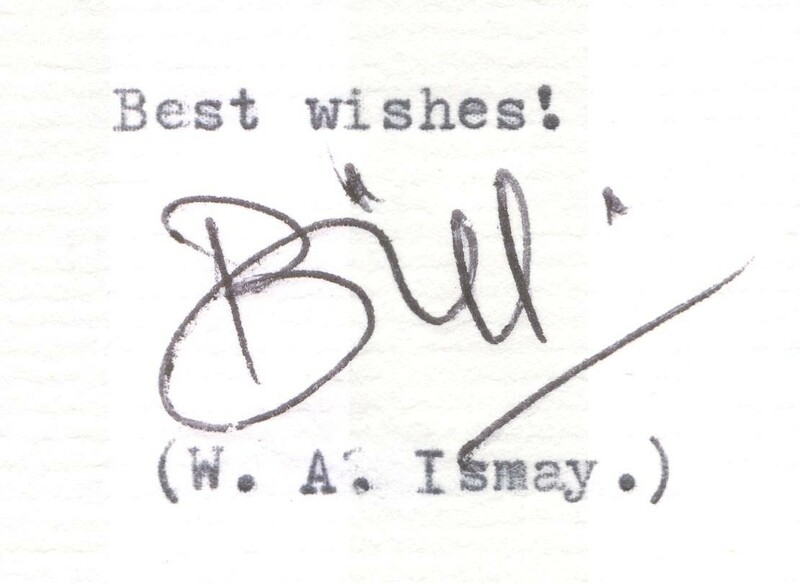 W. A. Ismay, or Bill to his friends, collected 3,600 pots by over 500 artists and created a supporting archive of around 10,000 items. 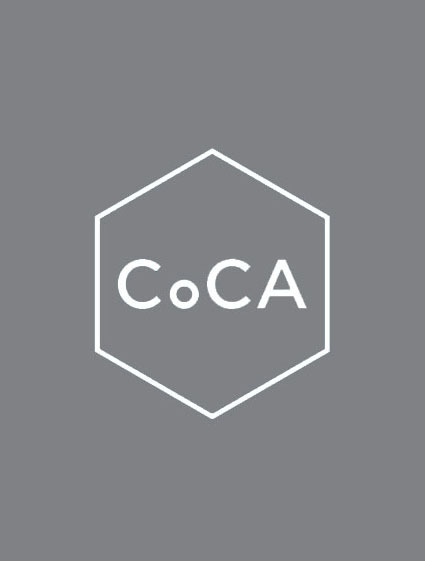 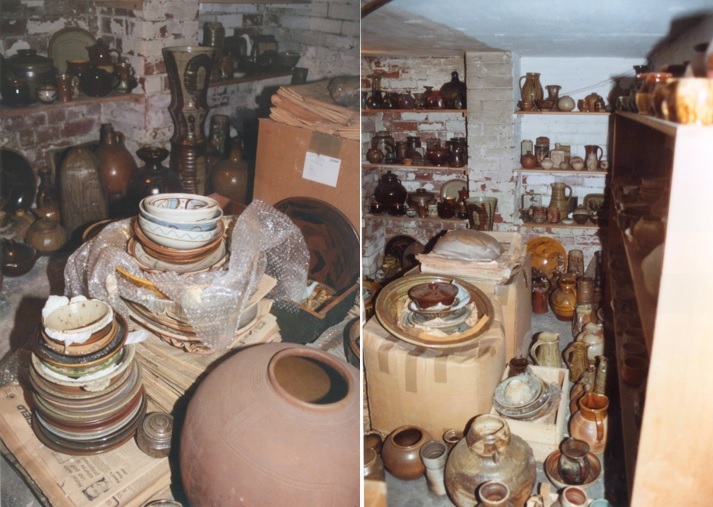 The Centre of Ceramic Art is currently digitising this extensive archive so it can be used for the research and understanding of British studio ceramics. 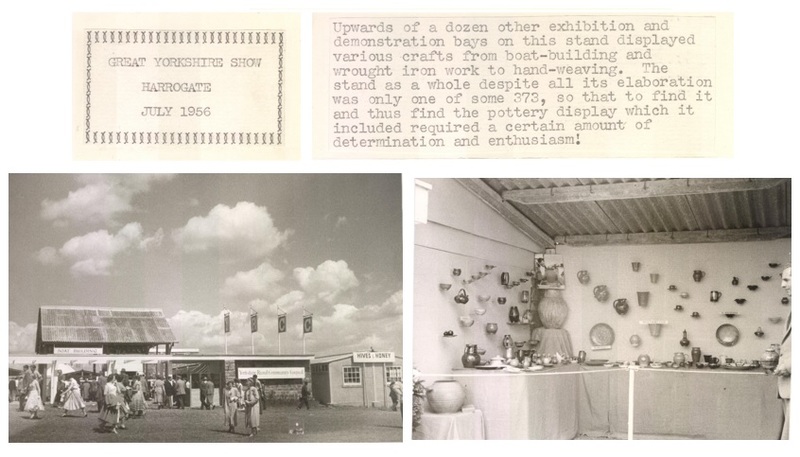 Below you can find research articles written about the archive (which will be updated periodically), along with an image gallery from the collection. 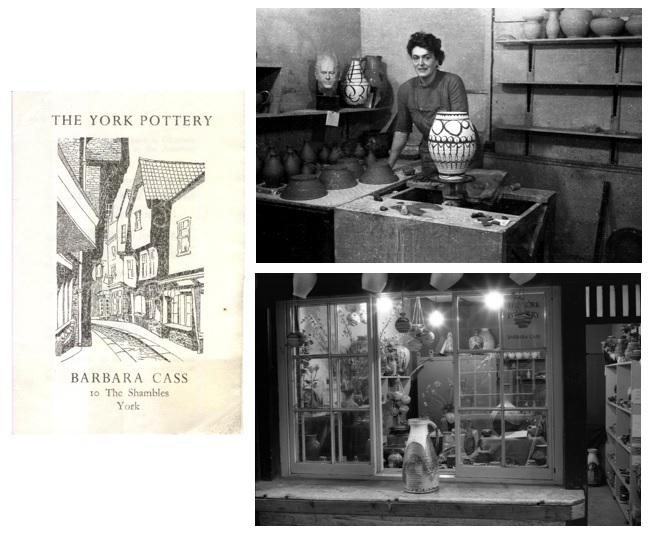 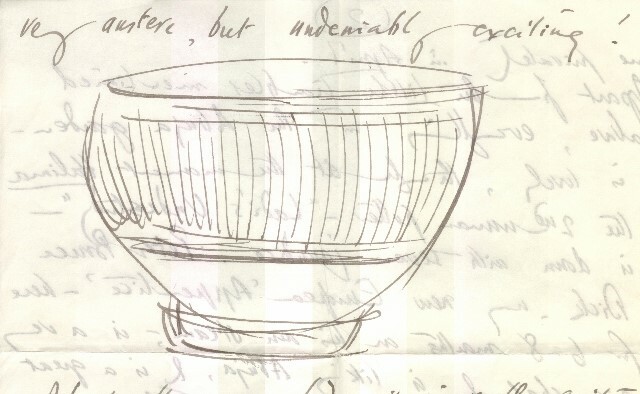 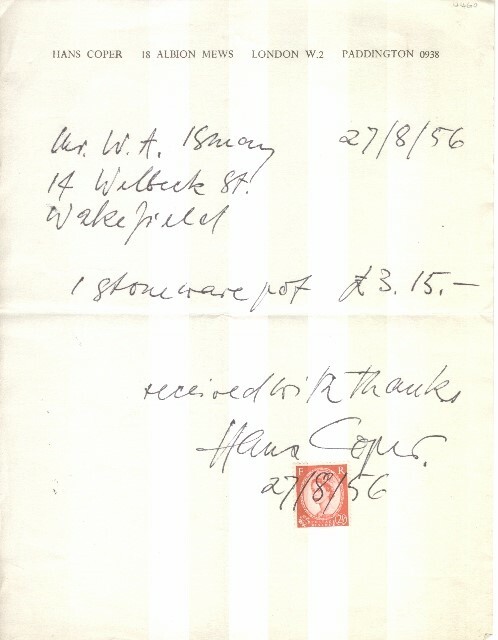 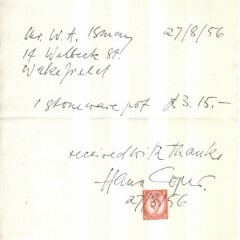 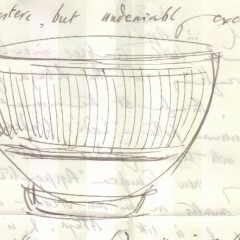 For more information on the W. A. Ismay archive and the work of the Centre of Ceramic Art, please email cocayork@ymt.org.uk.